Before adopting a dog, start by analyzing your time and ability to care for a pet. When you bring home your first dog, the feeling is so warm and exciting. You might think about all of the cute things you can buy them, taking them for walks, or cuddling with them on the couch. Maybe you haven’t picked your dog yet, but you’ve imagined how your dog might look and behave. Getting your first dog is an exciting time, but it’s also a time when you need to be realistic. Before you bring a dog home, it’s a good idea to review a first-time dog owner guide. Choosing the right dog will be the first step in inviting a life-long family member into your home. You’ll also want to be aware of all of the responsibilities you’ll have as a dog owner, such as training them, keeping them healthy, and all of the extra costs that come with pet ownership. Owning a pet is forever, so it’s not a decision you can make lightly. There are a lot of things to consider when you’re finding the right dog. A dog will be a different kind of commitment depending on their age, breed, lifestyle needs, and personality. Just remember when looking for a dog, shelter dogs or mixed breed dogs are just as loving and amazing as a dog from a breeder. How well your dog fits your family’s needs matter more than if they carry purebred status. Don’t discount your local shelter in your search for your first dog. Age: Puppies are adorable, but they also are a lot of work. It’s important to realize that a puppy will need more care, more attention, a lot of training, and even more patience. Older dogs are great because they are easier to care for as they have lower energy levels and are typically already trained to some extent, though continued lifetime training is necessary for a safe and happy dog. Breed: The breed doesn’t make the dog, but it is an important aspect to consider. For instance, herding breeds have a lot of energy and will be better suited for an active family. 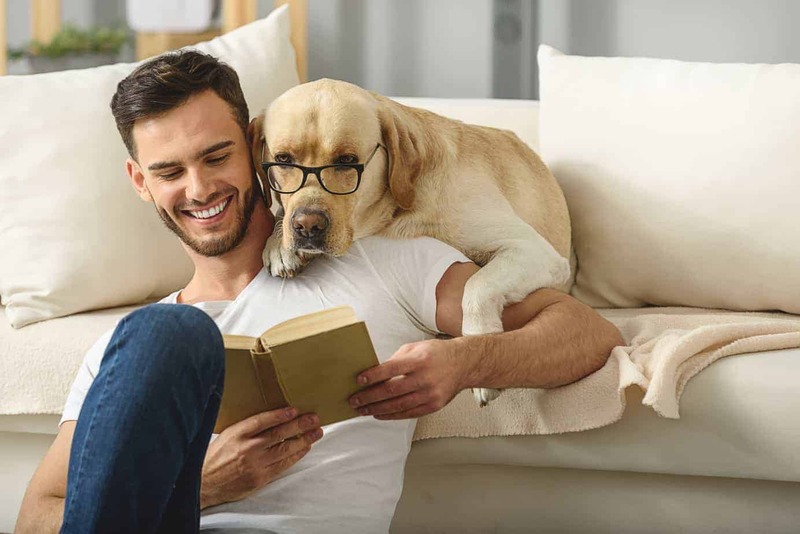 Try looking into the best breeds for new dog owners, and researching the type of dogs that will work best for your family. Lifestyle: It’s important to be realistic about your lifestyle. Think about your yard, how often you’re home, how much you exercise, your other animals, and your family dynamic before getting a dog. Finding a dog that will fit your lifestyle will be what’s best for your family as well as your new pup. Personality: What kind of character do you want in a dog? Some dogs are needy while others are independent. While some dogs are lap dogs that need constant contact, others are content to chill somewhere close by. Some dogs are great at tricks and fetch while others would prefer to take a nap. Your dog’s personality will depend on their breed and age. Many shelters will let you spend time with a dog before you decide to adopt rather so you can determine if your personalities are a good match. Your dog will require a lot from you, and it’s essential that you meet your responsibilities as a dog owner. Dogs need food, water, shelter, healthcare, enrichment, and companionship. Your dog also will need to have tags, be registered, and have their shots. It’s also your responsibility to spay or neuter your pet. They need checkups with a vet, socialization, training, and to be on a leash when out in public. You’ll need to pick up their waste, provide exercise, and make a plan for them in an emergency. At the end of your pet’s life, you’ll need to make hard decisions about what is best for the dog. Pet ownership is not all belly rubs and slobbery kisses; you also need to prepare to meet all your responsibilities. 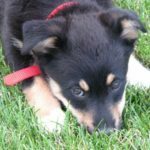 As mentioned earlier, you need to consider your home when preparing to bring a dog into your life. 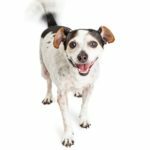 Not only do you need to determine which type of dog will do best with your living situation, but you also need to prepare your home with the essentials every dog needs. 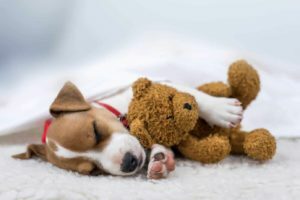 These items include food and water dishes, food storage, toys and treats, and a bed — even if you plan on letting your dog sleep with you at night. Choose a place in your house to designate your dog, get a crate to put there, and crate train your dog. When done correctly, crate training is an invaluable tool that can help to house train your dog while providing your pup with a dedicated area. Dogs are den creatures, and they enjoy having their own space where they can retreat if they are tired, stressed, or overwhelmed. For puppies, crate training is especially helpful in making potty training a snap. Even from a young age, dogs don’t want to soil their own space. If adopting an adult dog, you may need to inquire whether the dog is already crate trained before bringing one into your house. 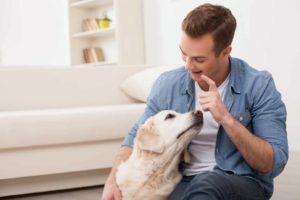 While some adopted adult dogs will tolerate or even welcome their crate space, many dogs who received incorrect crate training with previous owners or never had crate training will reject it, or possibly even be fearful of it. 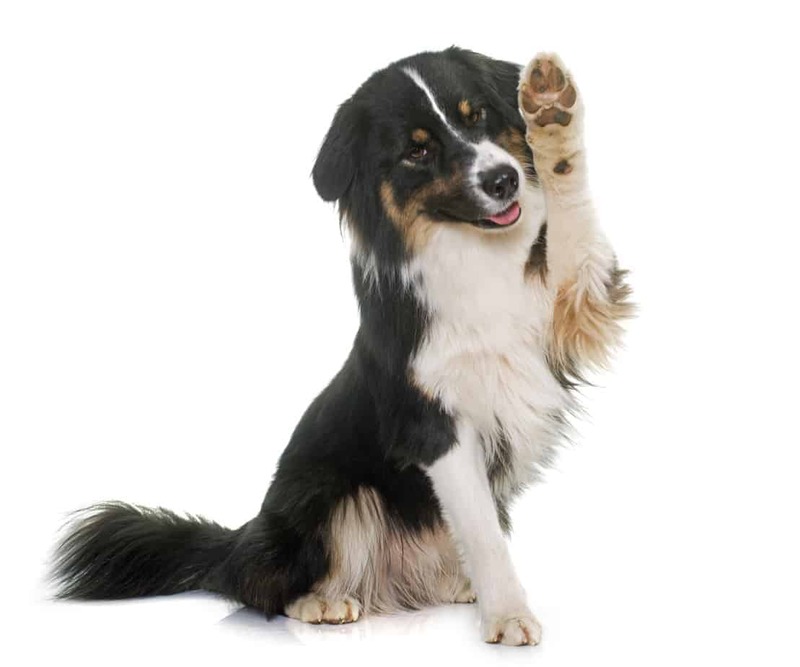 To ensure your dog shows appropriate behavior, you’ll need to use obedience training and set boundaries. Training is one of the major foundations of being a successful first-time dog owner. 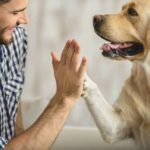 Using training will teach you how to communicate with your dog and help you bond. If you’re not sure how to train your dog, speak with your vet to find a trainer who can help you. Many places offer dog obedience training courses that show you how to teach your dog to sit, lay down, stay, and other basic obedience commands. Using that training will help prevent bad behavior. 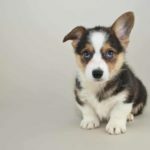 You might expect to pay for their shots, food, and registration, but there are a lot of hidden costs that can arise from dog ownership. Your dog may need emergency care, they may get sick, or they may require surgery. Getting pet insurance can help with unforeseen issues that can arise from pet ownership. You should also look into your homeowner’s insurance to see if your dog is covered under that policy as well. If your dog bites someone, that person may be able to sue you, and your homeowner’s insurance can help with those costs. 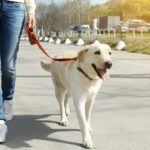 You should also make sure you understand leash laws and registration requirements in your area, so you don’t get fined if your dog is off leash or unregistered. You’ll also need to budget for boarding and grooming and prepare for any unexpected expenses. Before getting your first dog, make sure you’re ready to take care of your dog forever. There are far too many dogs in shelters across the U.S., and it’s important not to add to that number. Rescuing a dog is one way to help lower that number. Do your pet research online to find out about pet adoption, veterinary care, dog toys, the best pet food, pet beds, animal activism, and nearly anything you want to know about owning a dog before you do so. A dog is a fantastic and loving addition to any family, as long as that family is ready to love them forever. Your first day with your new dog will be the start of something special. They may have an accident on the floor or chew up something important, so remember to be patient and gentle with them. In time, your dog will blend into your family perfectly. Just remember to find the dog that is right for you, to fulfill the unglamorous responsibilities, to train them as soon as possible, to be ready for the added cost, and to provide them with a home forever. 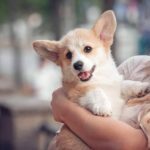 Taking these considerations seriously will help you to be the best first-time dog owner that you can be.